WASHINGTON — The Supreme Court heard arguments on Monday in a curious case in which no one dared say the word at the heart of the dispute, which was the brand name of a line of clothing that had been denied federal trademark protection. Erik Brunetti, the owner of the clothing line, has sometimes said that its name, FUCT, stood for “Friends U Can’t Trust.” But the justices seemed persuaded that the term amounted to a vulgarity. 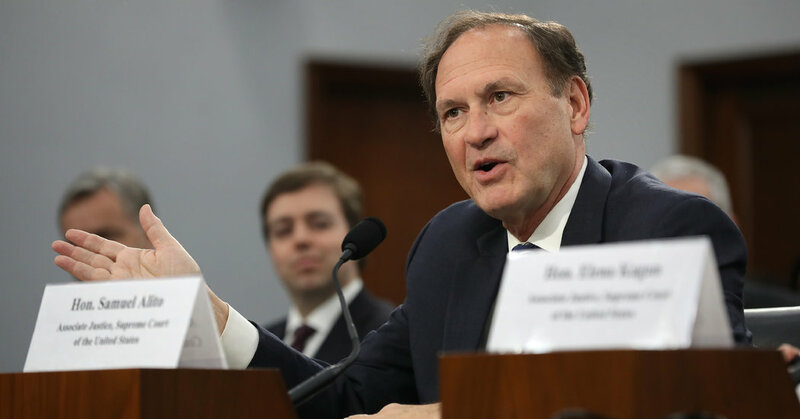 Justice Alito added that the First Amendment’s ordinary skepticism of laws that make distinctions based on speakers’ viewpoints may not apply to the word. The justices seemed equally troubled by the law, which several said was both vague and inconsistently applied, and by the consequences of ruling in Mr. Brunetti’s favor, which some said would encourage the use of swear words and the most charged racial epithets. Justices Gorsuch and Brett M. Kavanaugh said they were troubled by what Justice Kavanaugh called the “erratic or inconsistent enforcement” of the law, with very similar terms granted protection or not with little seeming rhyme or reason. California Today: California Today: Who Pays if You Fall Off an E-Scooter?